As you know, we do our best to organise this “Jewel” on the water. And a jewel you can win. The Diamond Award 2015 will be given to the winner of Formula Men’s Racing. The other “best three” will be rewarded with a special hanger as usual. You know what to expect from the Organisation of the Diamond Race, so do not hesitate and book your best racing weekend of the year ! As this is the 30th edition of our Race, we plan to make another special edition. 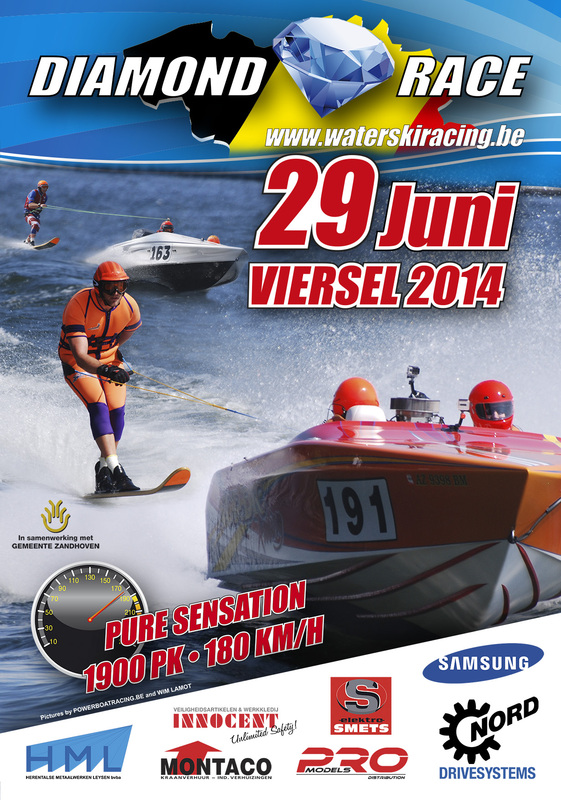 So, be there and follow the footsteps of last year’s winner F1 Dave Vansteelant (BEL). This 30th Diamond Race will give you all the Racing excitement you are looking for. As all of you know, the Diamond Race is a very special race and one of the most famous in the world. Everybody stands a chance to win … but in the end only the “best” will receive the Diamond Award. So be prepared for a trip through hell and back!